« NBA with a twist of Cooper! Well, here we go again. The good folks over at Public Works Department and Operation Design have come up with yet another super cool project. PONGTOPIA! PONGTOPIA is presented by Brookfield Office Properties, in partnership with SPiN Galactic. A dynamic three-day event combining the sport and art of table tennis with the spirit of charity and education. 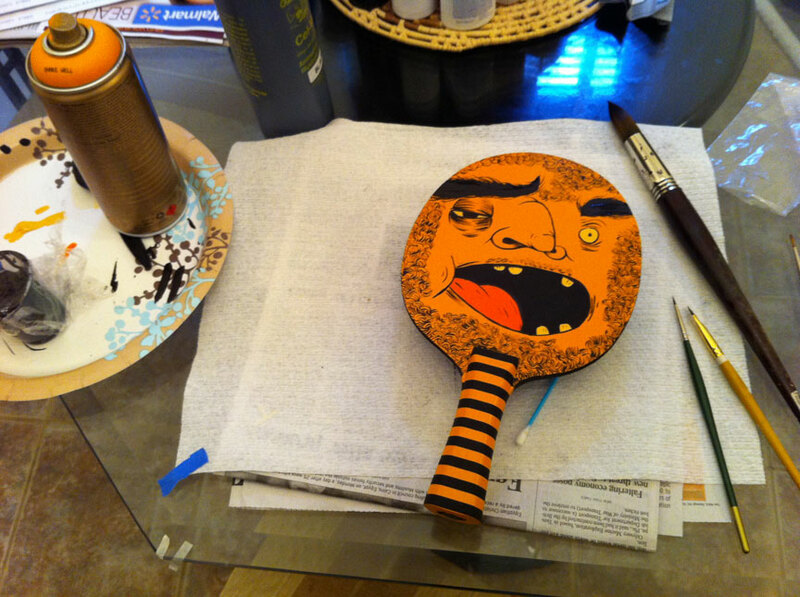 Cope2, Cern, Shiro, Joe Iurato and Billi Kid will be painting custom Ping Pong tables. 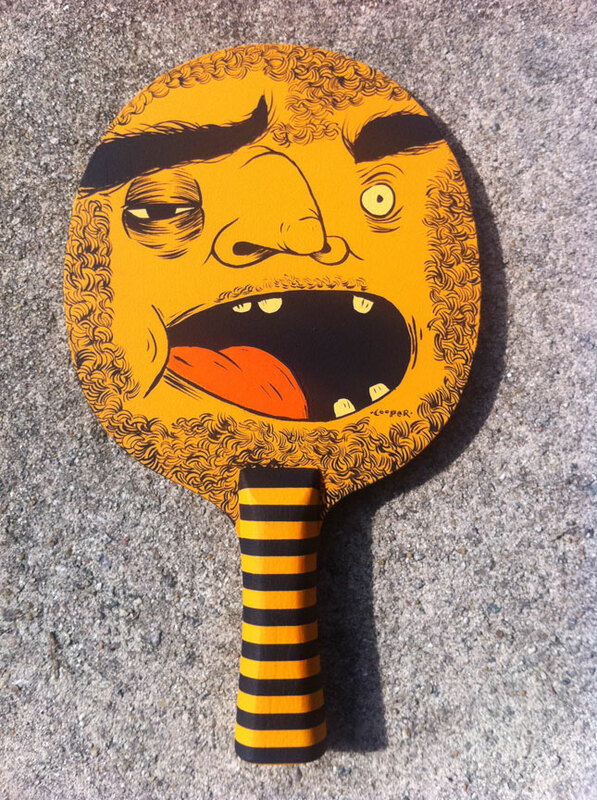 While me and a slew of other artists will be contributing custom Ping Pong paddles. PONGTOPIA will take place at the Winter Garden at the World Financial Center New York City from November 3rd-5th 2011. The show is curated by Billi Kid. 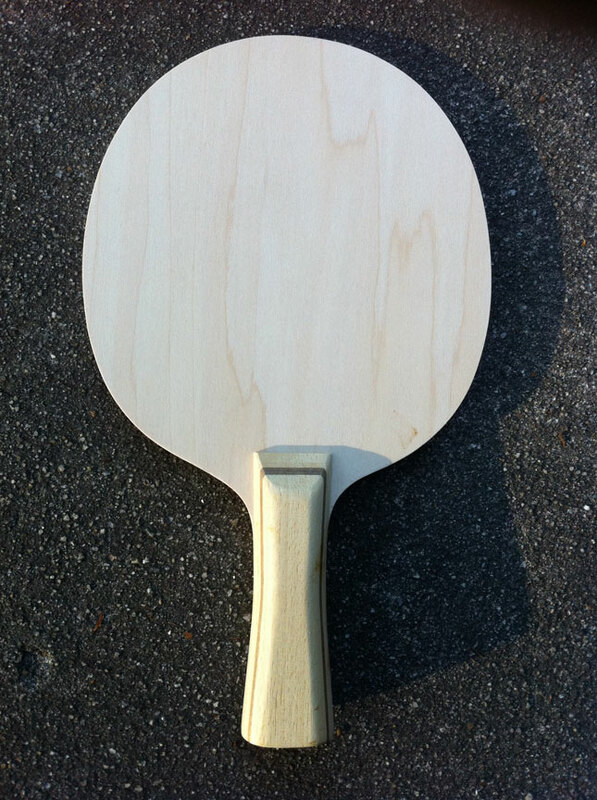 PONGTOPIA will display the extraordinary custom Ping-Pong tables and paddles. 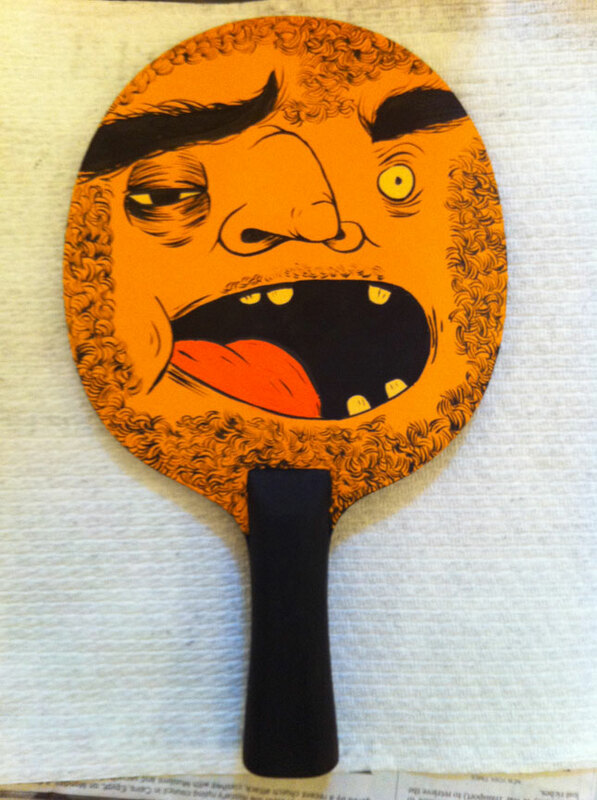 Each piece of table-tennis art will be available for purchase and proceeds will go to support creative programs in selected New York City public schools through Operation Design. Below are some process shots I took with my IPHONE. 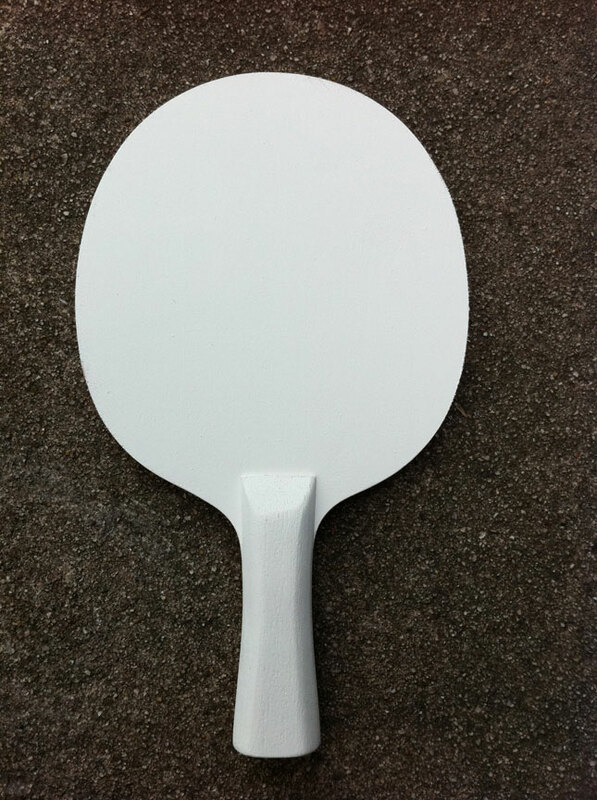 This is how the paddle looked when I first received it in the mail. PRESTO! Now this sucker is starting to take shape. Just like magic, I know. 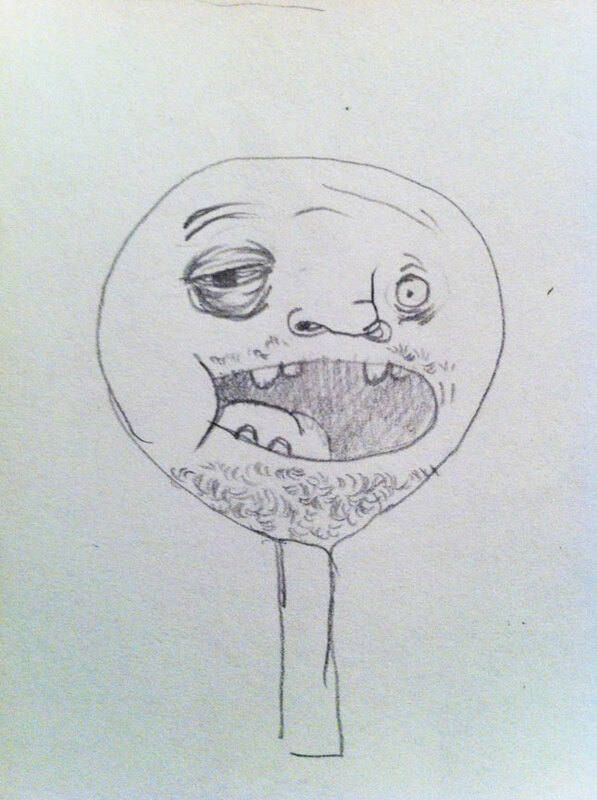 Pretty close to the original thumbnail sketch. Here’s a rough shot of the final paddle, which I’m calling “Game Face” that I took with my IPHONE.